Wir vertreten die Bewegung 'World Beyond War' in Deutschland! - World Beyond War . 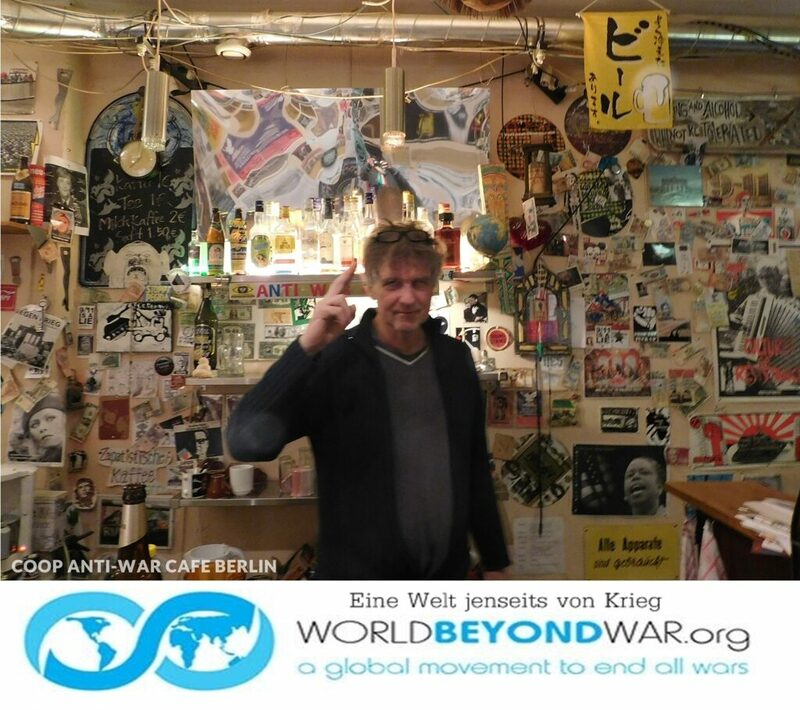 . .
Wir vertreten die Bewegung ‘World Beyond War’ in Deutschland! World Beyond War (WBW) plädiert für ein Ende aller Kriege. * Hier die Erkläung unterzeichnen und sich in unsere Mailing-Liste eintragen. Heinrich Buecker ist der WBW Landeskoordinator in Deutschland. We greet you all Friends in Peace & Solidarity. We are grateful for the opportunity and privilege we have to share our ideas with you all, and to learn from you and your Respective Organization many courageous and visionary people in peace peacebuilding and peace related issues. We are privileged to know our work. Our Organization Zanzibar Peace Truth & Transparency Association (ZPTTA NGO) has Official Declared Zanzibar City of Peace, and with same spirit launch the long term Project (Zanzibar City of Peace Clubs) to cure chronic Violence affects Zanzibar Community Development The Event took place at the peak of the World International Peace Day 21 September. This lifelong Project (Zanzibar City of Peace Clubs), will be leading net work to Promote, Sustain and Implement a True Culture of Peace in Zanzibar Community. The Structure of Zanzibar true Culture of Peace cannot be the work of one man or one party. It must be True Peace which rests on the Cooperative Efforts of the whole of Peace Practitioners, Political Leaders, Peace builders, religious Leaders, Women and Youth groups, Scholars, policy makers and various organizations in Zanzibar and the World at large. All people from the grass root to the national level in Zanzibar will be involved and will participate in this life long Project (ZANZIBAR CITY OF PEACE CLUBS) in the heart of Zanzibar People now days, there is a deep longing for Peace. This the way of peace, overcome evil with good, falsehood with truth and hatred with love. For centuries Zanzibar had been a peaceful place, with the people of different origins lived in unity, peace and harmony. However, peace is the absence of conflicts and un necessary war, is less value to Zanzibar Community, and also does not comfort those who have lost their properties during Election campaign, voting and result announcement of the winning Candidate (President of Zanzibar), either from the Ruling party or Opposition. Annousement from Zanzibar Electoral Committee, which always tuned in to Violence and unnecessary conflicts. Zanzibar Community lost their True Culture of Peace. Political Leaders motivated them to wage Conflicts to win the Election. Our Organization has realised this problem. We realised that it not enough for Zanzibar Community to talk about Peace. The only Solution Community must believe it accept, and implement. (The Zanzibar City Clubs) will take the responsibly and commitment to Promote, Sustain and Implement a True Culture of Peace in the Community from the village level to the national. All the elections held thereafter in 1995, 2000, 2005 and 2010 were bitterly fought and hence they became very controversial. In all these elections CUF claimed to win the elections, but the Zanzibar Election Commission (ZEC) had declared the ruling party (CCM) won the elections. Opposition party CUF rejected the results as officially announced by ZEC. We believe peace is a struggle towards Unity, and it characterised an absence of Violence, Conflicts and Wars, in all its forms, including discrimination based on gender, age, and race, and religion, social and political status. 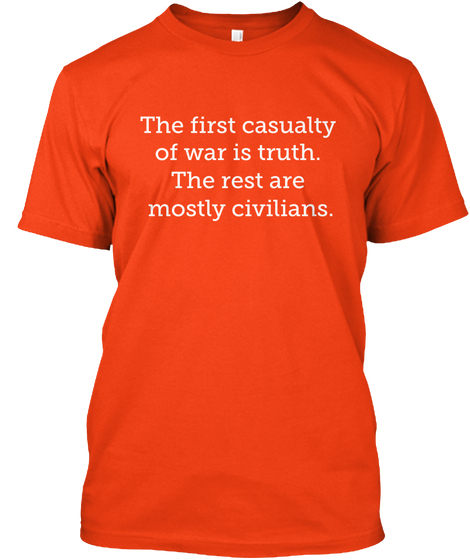 Peace is the only battle worth waging. 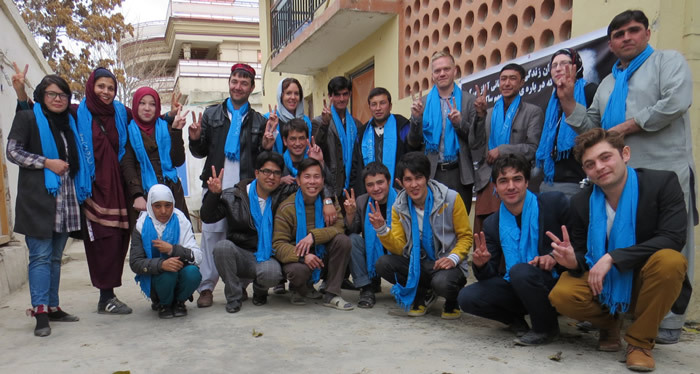 Peace doesn’t just happen, we have to build it. Krieg in heutiger Zeit erscheint mir irrational, kaltblütig und fanatisch zu sein. Möge aus der Irrationalität eine wahre innere Verbindung zu sich selbst entstehen, aus der Kaltblütigkeit ein aufgeklärtes Bewusstein und aus dem Fanatismus eine Ethik, die das Leben als das Höchste schätzt. Auf das unser Weg in den Frieden führt.